We’ve all heard about VPN’s, and there are more and more of them becoming available every day. Many people automatically think that a VPN is used to hide illegal activities. While this may be the case for some, most people use them to keep their identity safe online. A VPN keeps your data safe and stops malicious third-parties from being able to track you. Type VPN into a search engine and the sheer number of results will overwhelm you; how do you make a choice? They’re not all reliable or safe and, if you are using AppValley Installer, they are not all suitable. Don’t worry because we’ve done the work for you. We tested many different VPN services and have brought our choice down to just two that work very well with AppValley. Both of them are paid services and, later we’ll explain why you should go for paid rather than free. For now, we used a number of metrics to make our decision – servers, location, customer service, IP addresses, bandwidth, and much more. Affiliate Disclosure: AppValleyapp.com earns commissions from the products and services we feature on this page. AppValley is an unofficial app installer filled with unofficial content. Don’t let the word “Unofficial” put you off – it is a very safe installer to use with millions of users everywhere in the world. Using a VPN with it just makes it even safer. The VPN protects your connection, and it keeps your online identity and data safe. Because your identity is hidden, you can download your software and apps from wherever you want because you cannot be tracked by Apple, your mobile provider or by your ISP. And it can get you around some of those annoying country-specific restrictions. PureVPN is one of the very best VPN services for mobile devices, particularly for AppValley app. They are upfront about letting you know what they will and won’t log in terms of information, and they tell you what they do with it too. Bitcoin is an accepted form of payment, and they have two different payment plans on offer. It’s fast and reliable, and they also offer direct solutions for both Kodi and Chromebook as well as a 30-day money-back guarantee. 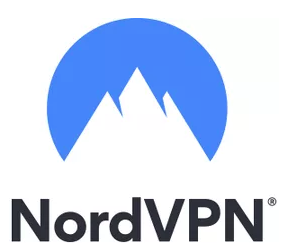 NordVPN was another service that worked particularly well for AppValley users. With their base in Panama, they offer coverage across over 60 countries and offer more IP addresses than any other. Along with that, you get the option of simultaneous connection for 6 networks. They have three different payment plans, a full money-back guarantee (30 days) and you can even opt for a dedicated IP address. To try and save a bit of cash, a lot of people use free VPNs but, as with anything that is free, there is always a tradeoff. That tradeoff tends to be your security. Most free VPNs are supported by ads, are sluggish, and they will log your information, possibly even selling it on without your knowledge. A paid VPN service, on the other hand, is faster, has more bandwidth, is far more secure and will always tell you upfront what, if any, information they log and what they do with it. There are none of the annoying ads, and they offer a far better level of customer support. Plus, what they charge is a very small price to pay for your protection. 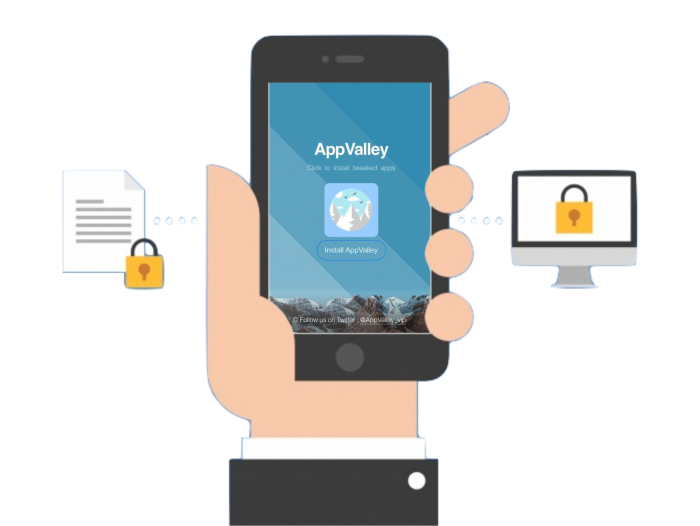 A VPN really does provide AppValley users with peace of mind. You don’t get the comeback from your ISP or mobile provider, and Apple can’t keep revoking the app certificates. Try the VPN services we recommend – they both offer a money-back guarantee – and see what a difference it can make.